Speed, stability, and performance are the first words that come to mind when riding the 2016 Cadence RT. 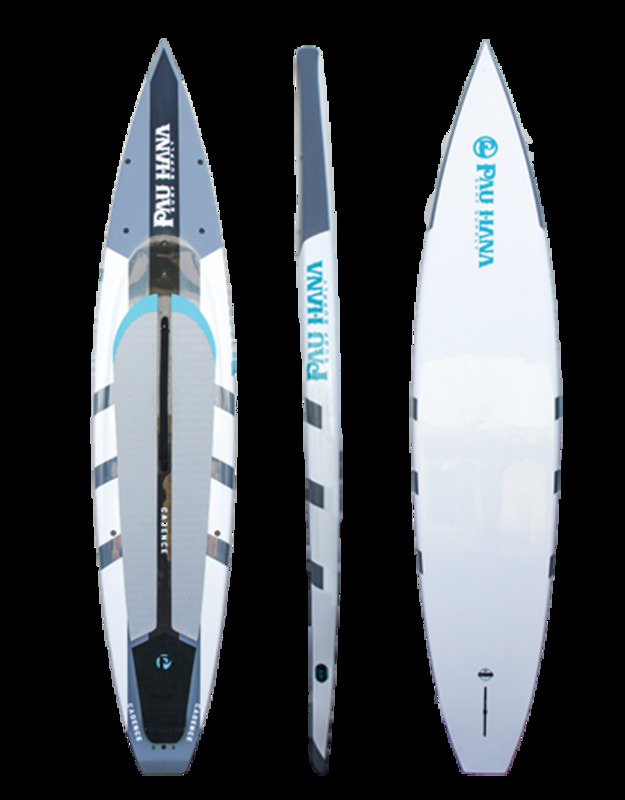 The Cadence RT features a displacement hull allowing it to easily cut through the water with more glide and less resistance on each paddle stroke. 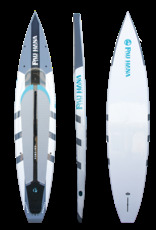 The board also features a soft full-length deck pad for maximum comfort. The Cadence is the perfect training platform for getting an intensive, all-encompassing core workout while maintaining a top-of-the-line competitive edge.